The Department of Foundation in the College of Visual and Performing Arts will host a drawing marathon on Saturday, Nov. 16, from noon-6 p.m. on the second floor of Smith Hall. The event is free and open to the public. 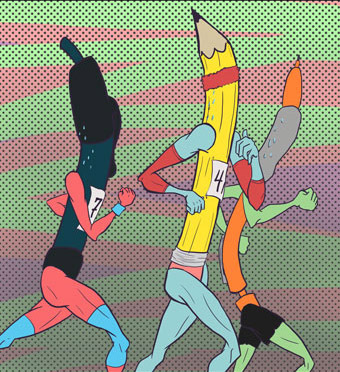 The marathon will feature models, still lives, murals, games and pizza. No previous drawing experience is necessary. Participants who have their own supplies should bring them to the marathon. Basic supplies will be provided to participants who do not have materials.